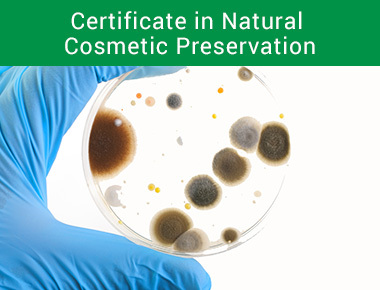 Our Certificate in Natural Cosmetic Preservation will teach you the complex language of preservatives. 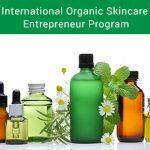 In this course you’ll learn how to select the best natural preservative system for your skincare products and make sure that your products are preserved safely and correctly. 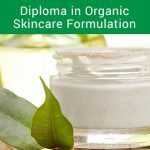 This course is suitable for people with existing skincare brands or students with formulation experience. 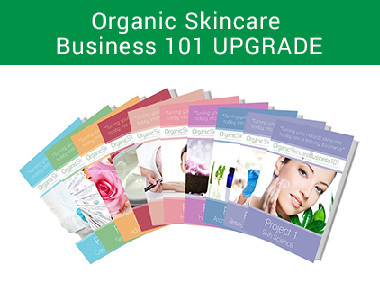 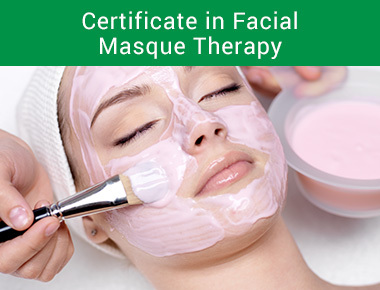 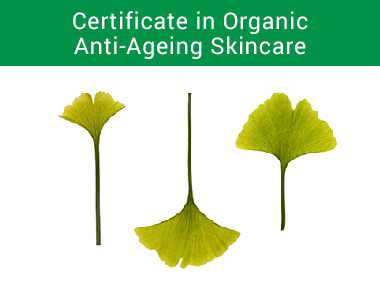 This Certificate will teach you how to make your skincare range safe while still maintaining its natural and organic status.